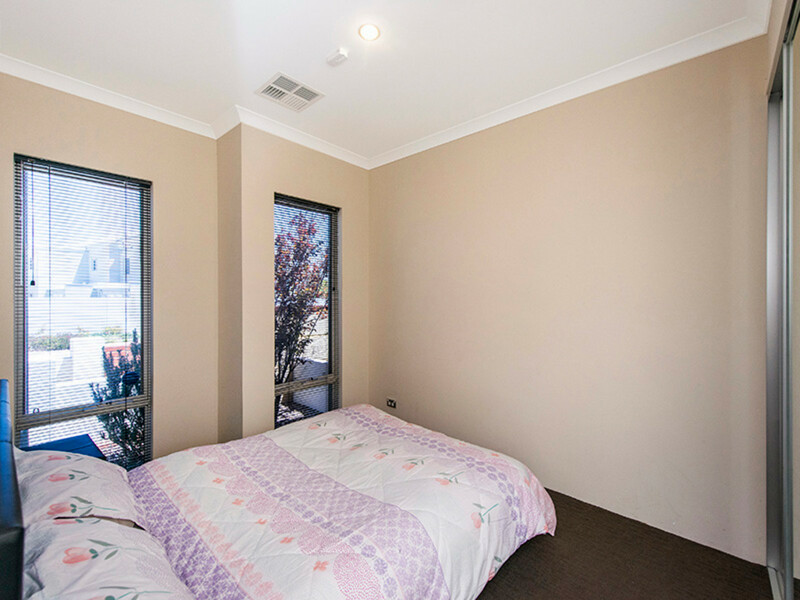 Darcy Glynn and ProProperty Group are proud to present to market the perfect property for the astute investor, packed full of extras other homes in Catalina just do not have! 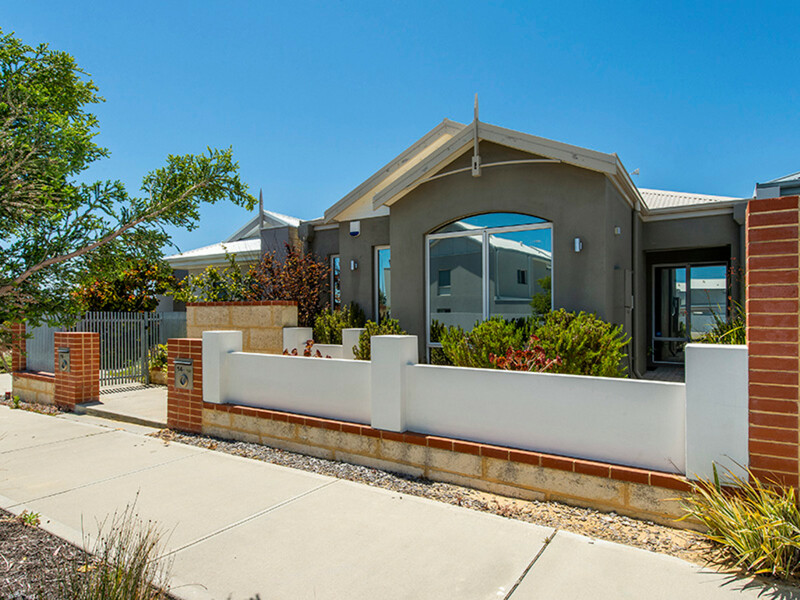 Located in the illustrious and well-presented Catalina Estate, this is an outstanding opportunity for a fledgling investor with a passion for property or a seasoned veteran who recognises value when they see it, 14 Antares Street has long-term tenants with no intention of moving and consider the property their home. 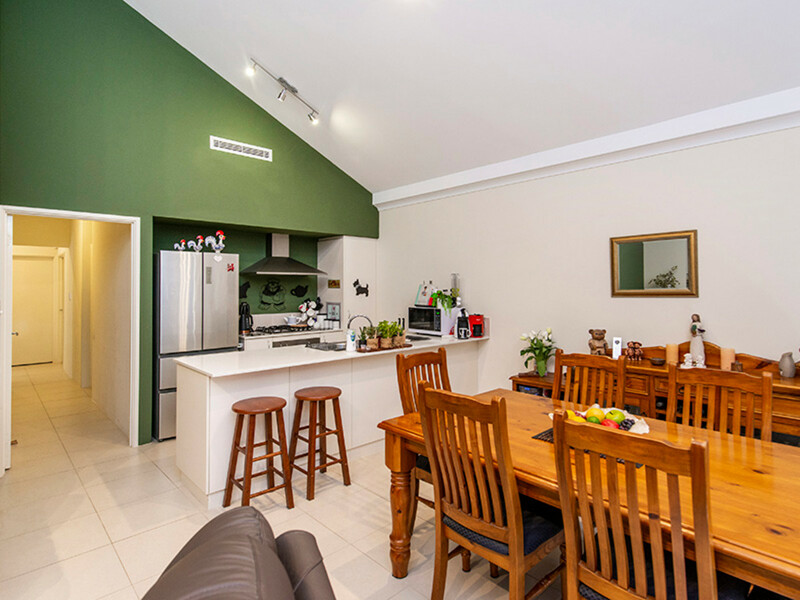 This green titled property has ample street appeal, features 3 well sized bedrooms, 2 bathrooms, open plan kitchen, dining and living area with high gable ceiling and plenty of natural light from the full length windows, reverse cycle ducted air-conditioning throughout the home, double lock up garage and gabled patio undercover outdoor entertaining area. 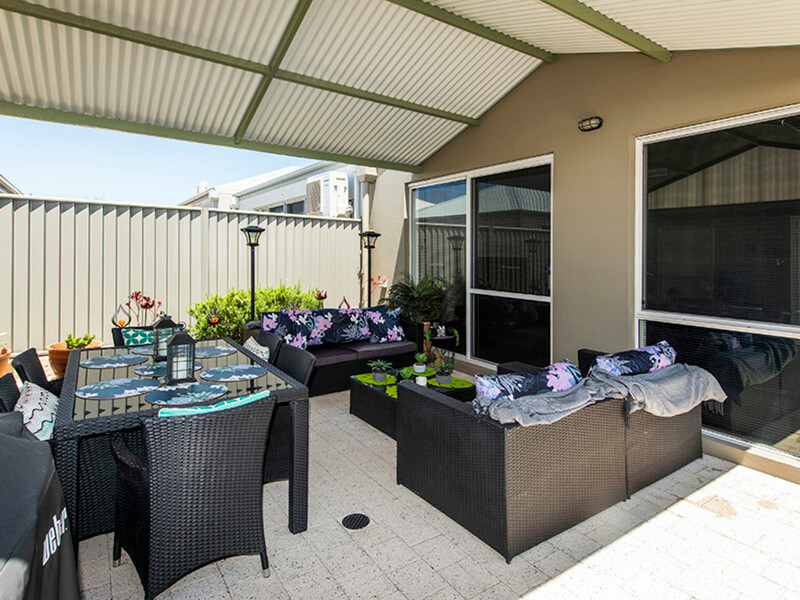 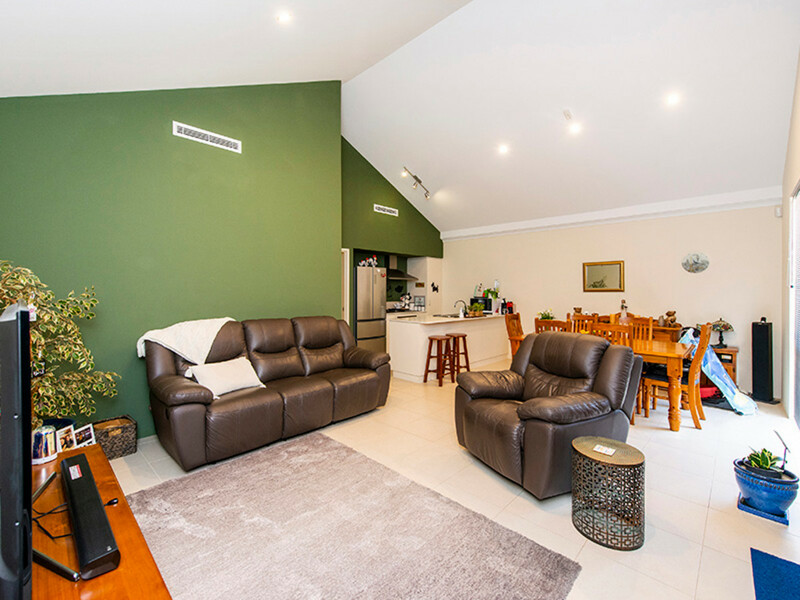 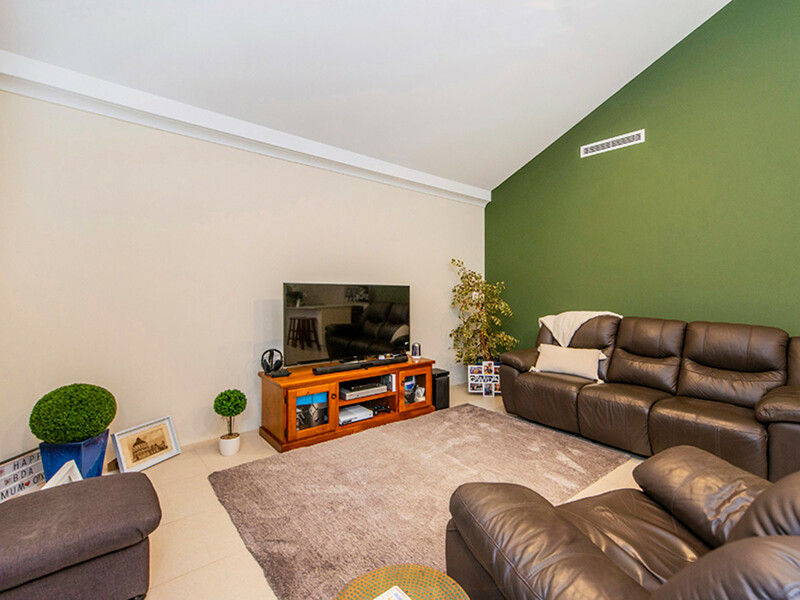 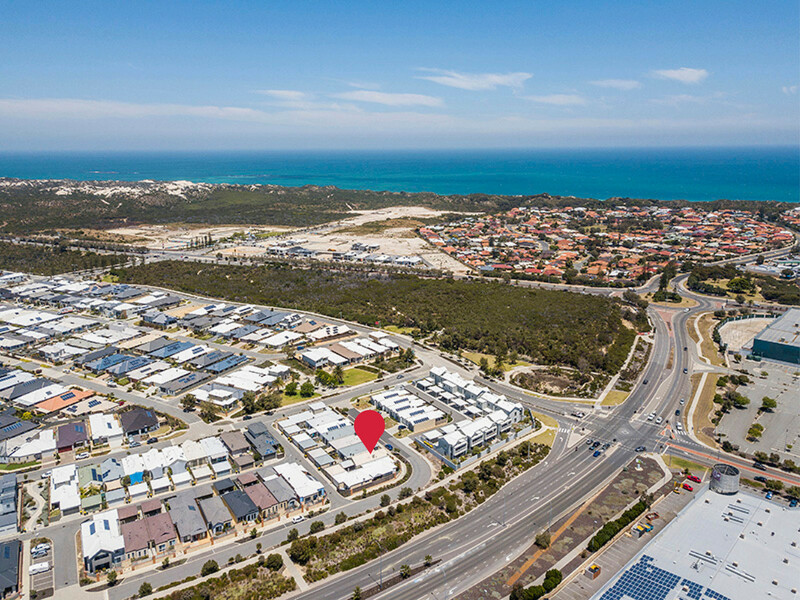 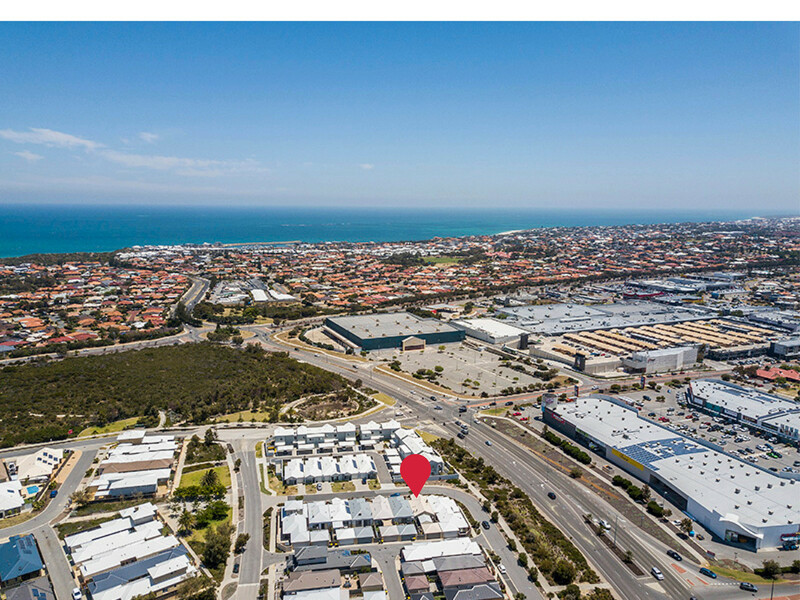 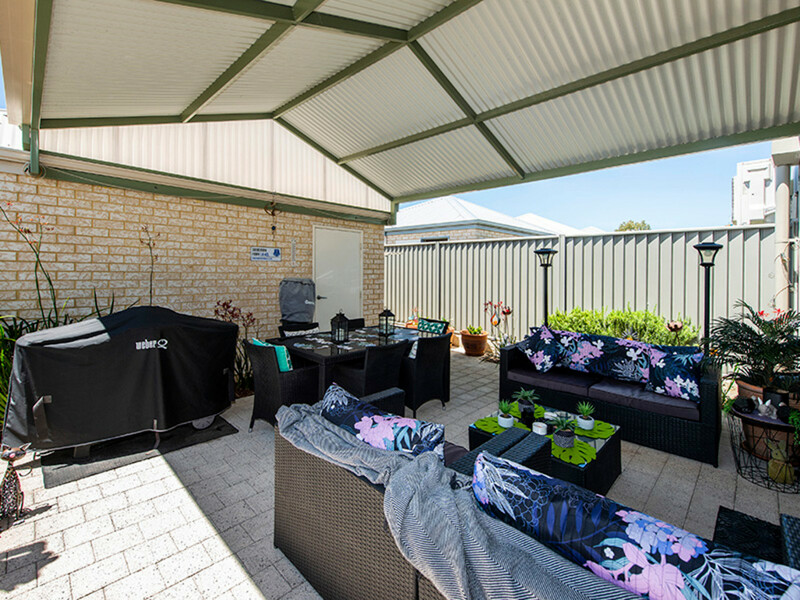 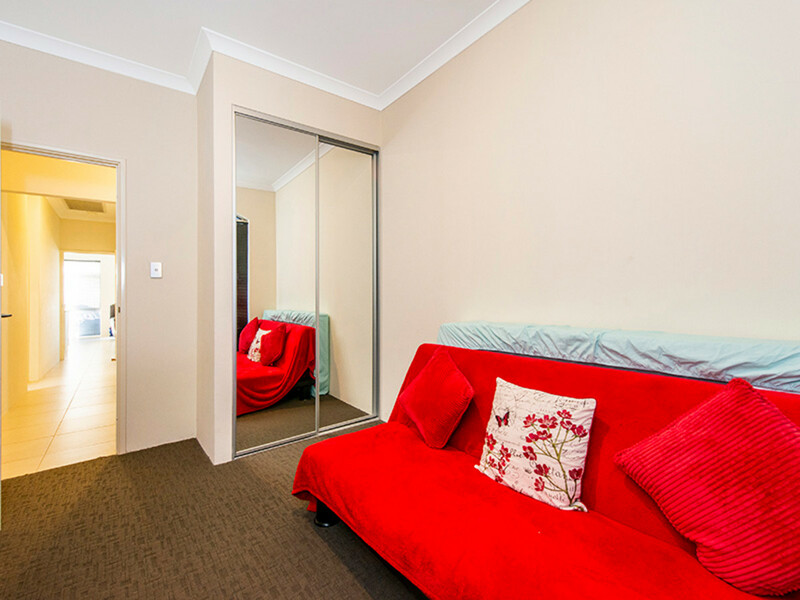 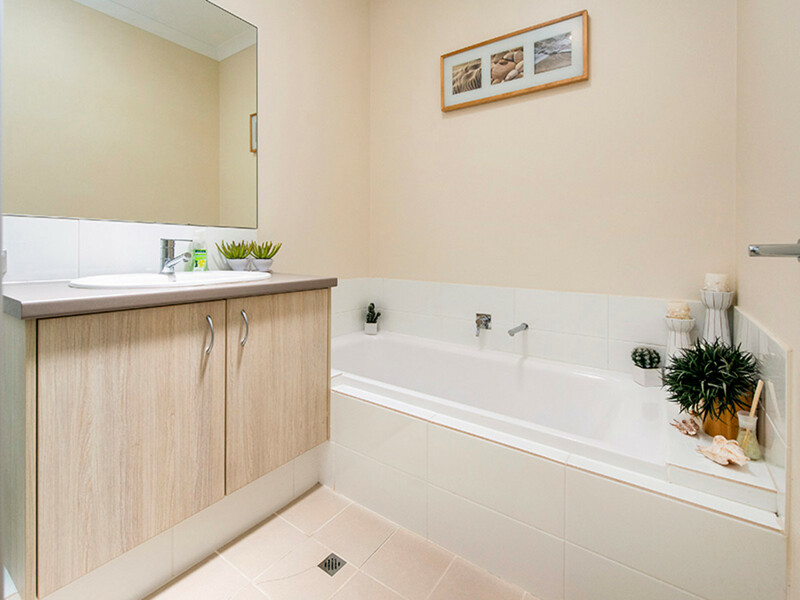 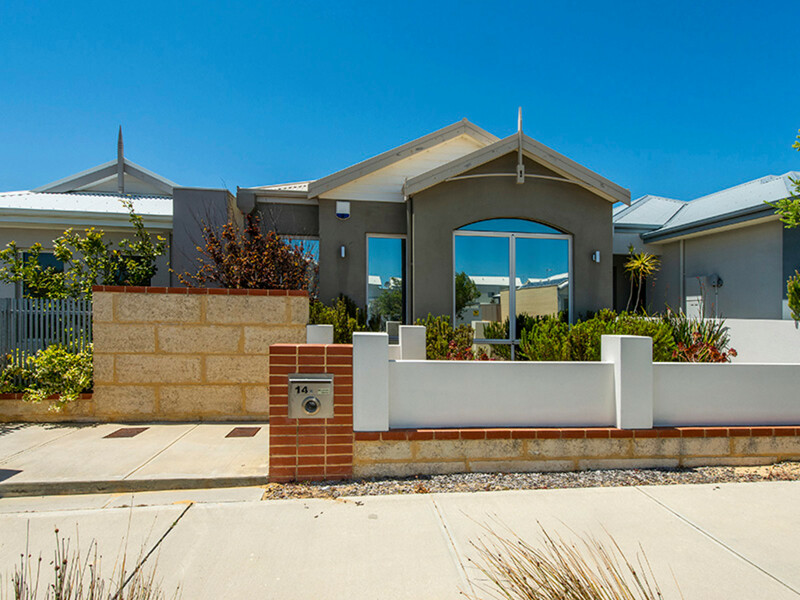 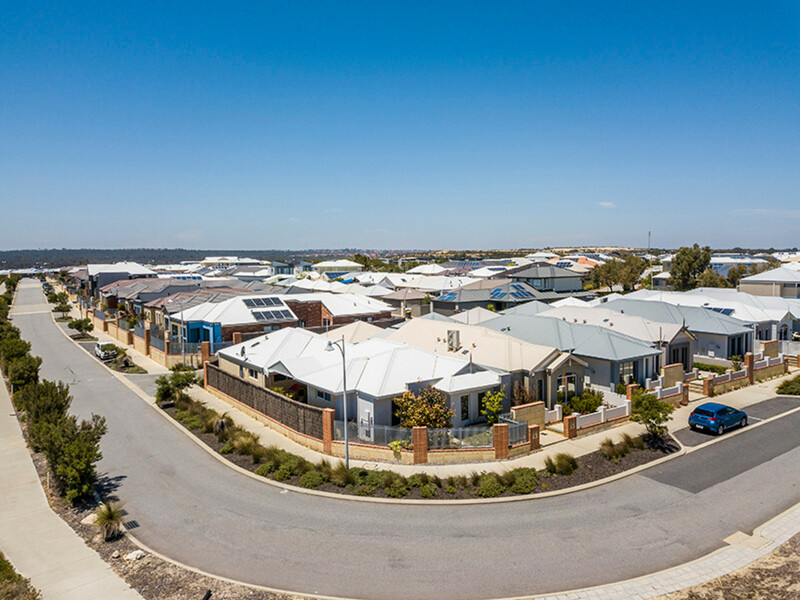 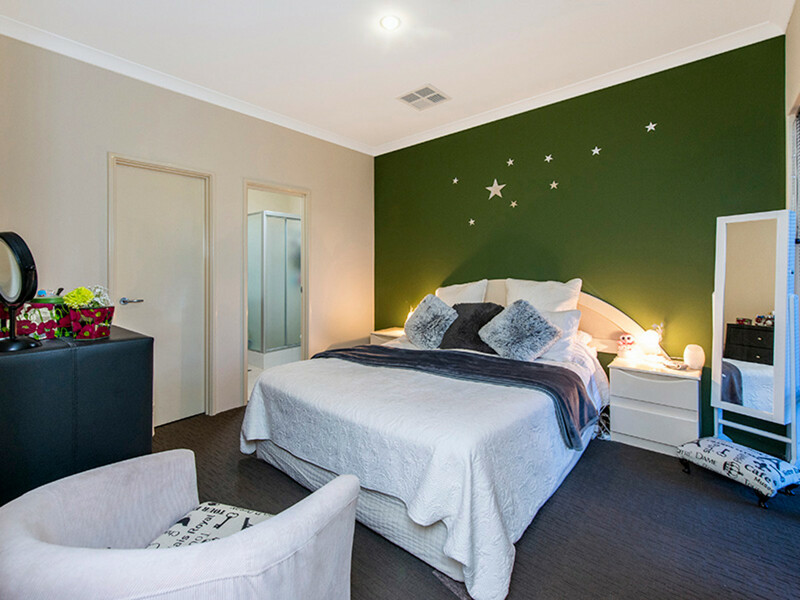 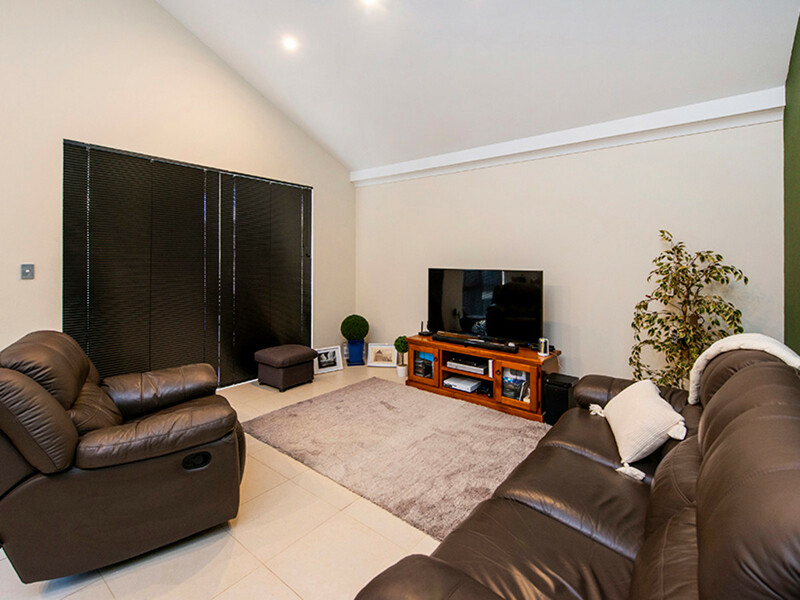 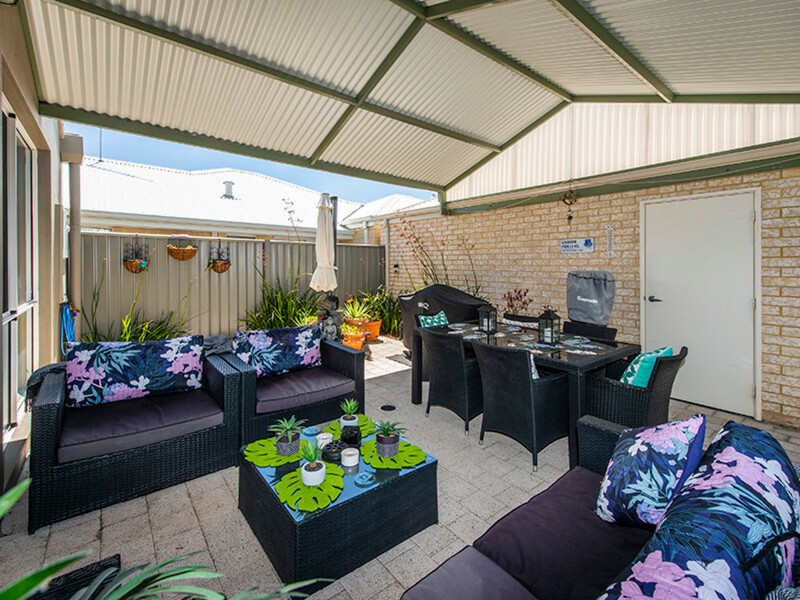 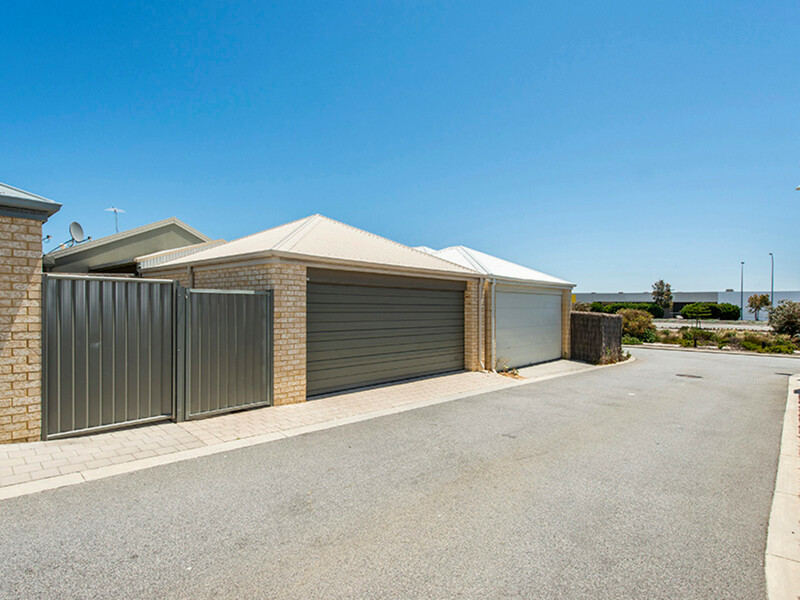 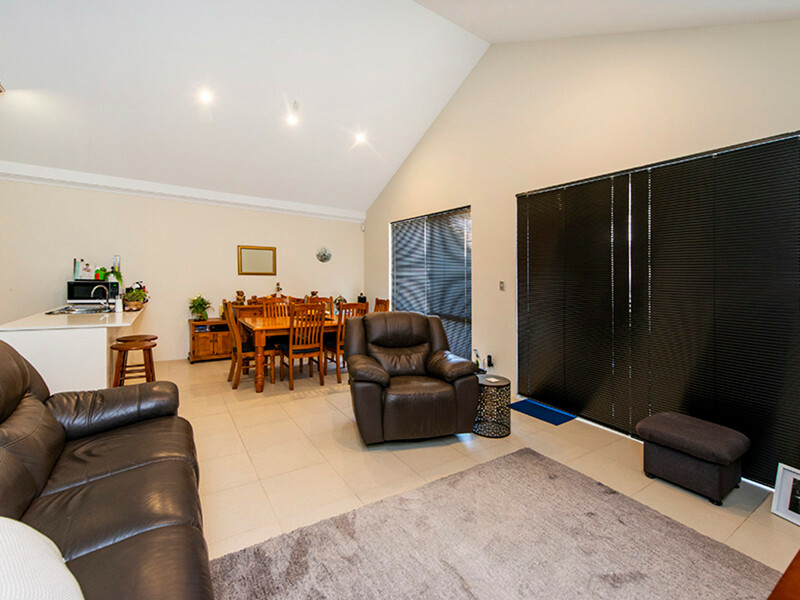 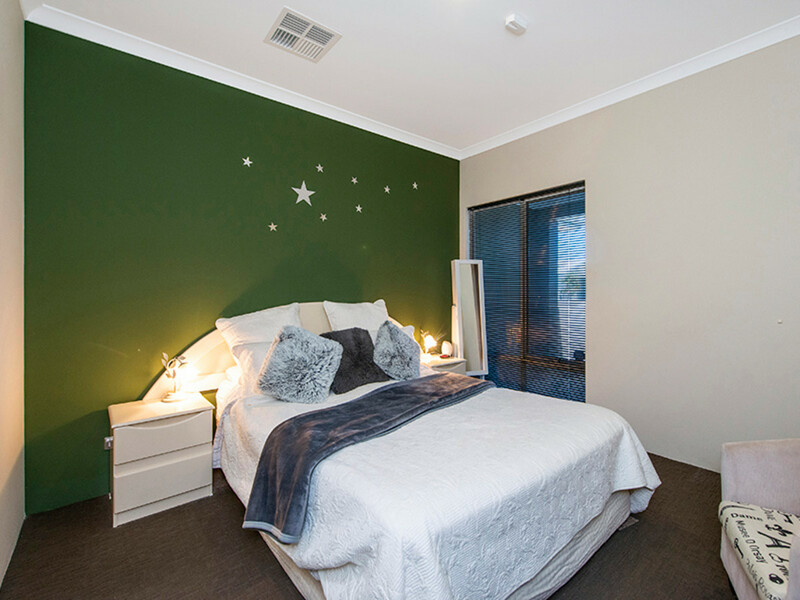 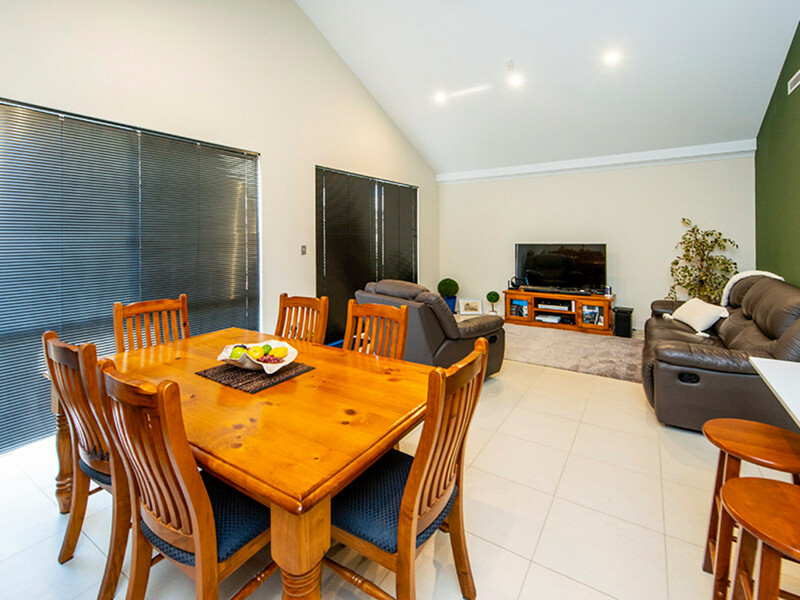 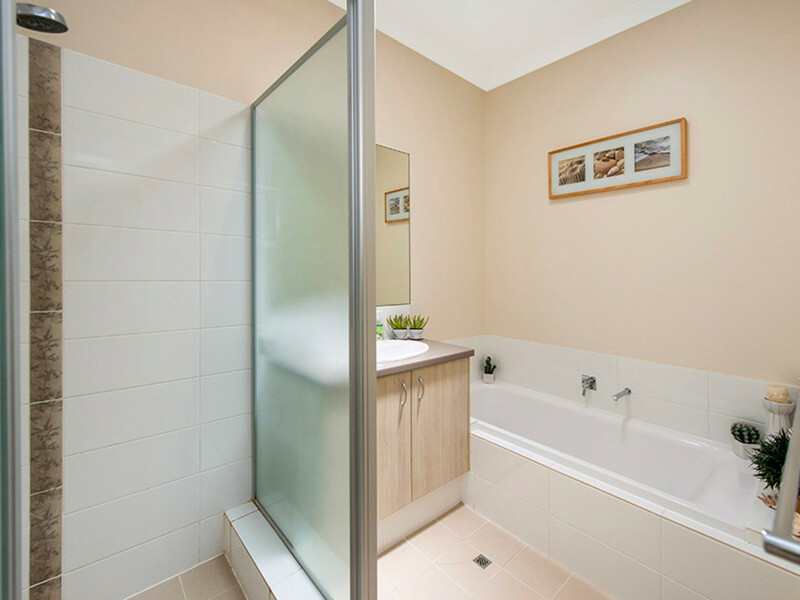 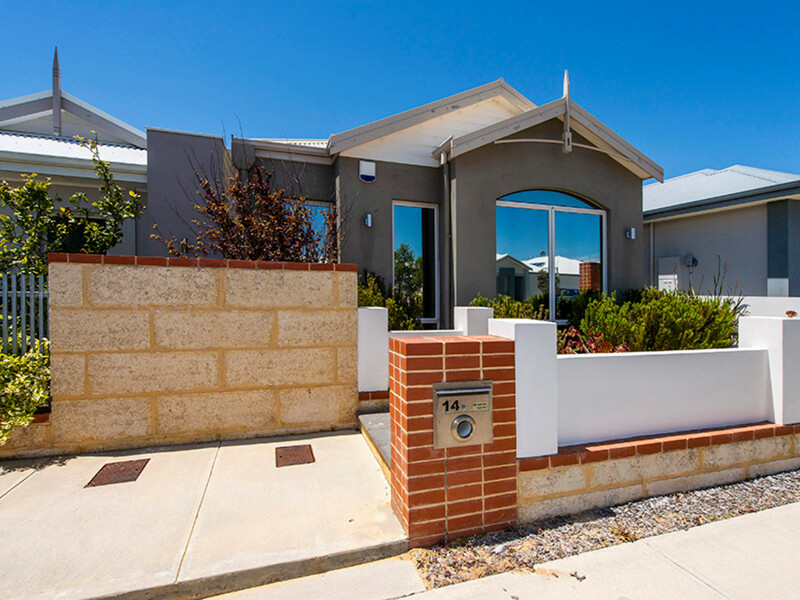 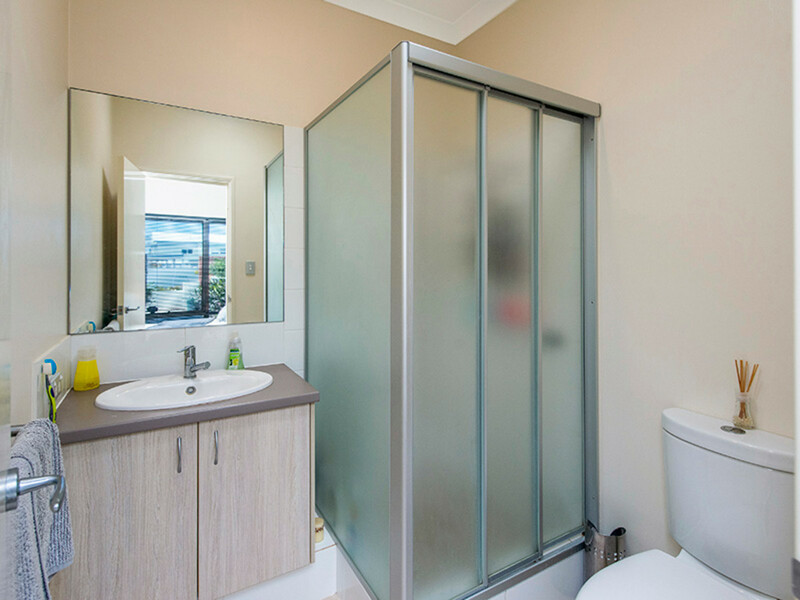 The location is second to none; simply cross Neerabup Road to get to the Ocean Keys Shopping Complex, a short drive takes you the beautiful and popular Mindarie Marina, as well as a number of primary schools and high schools. 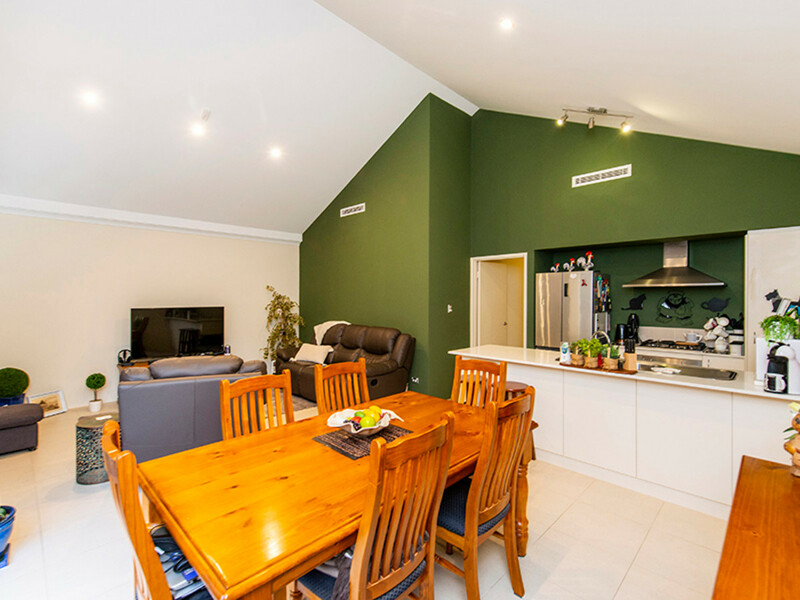 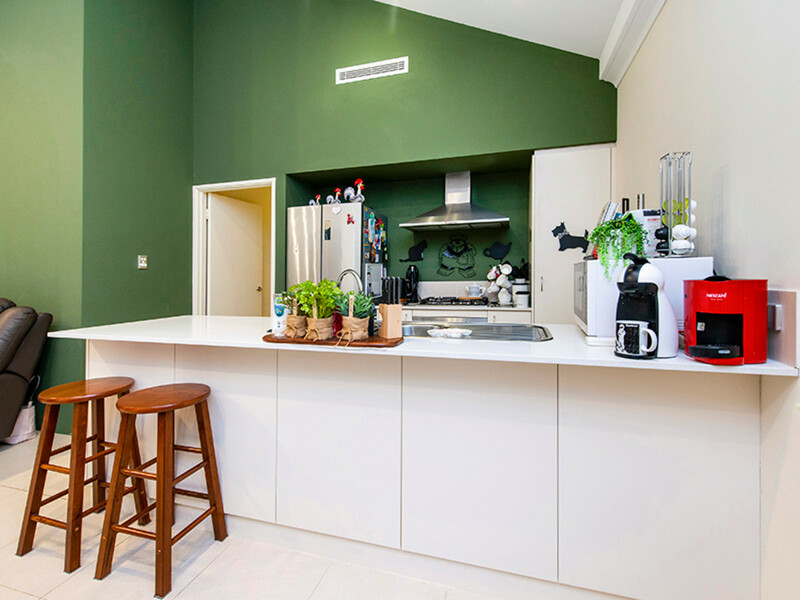 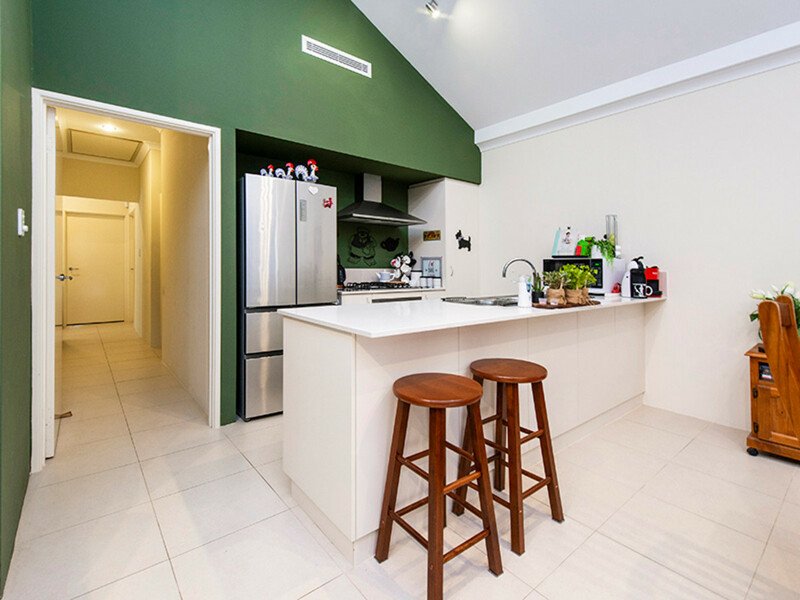 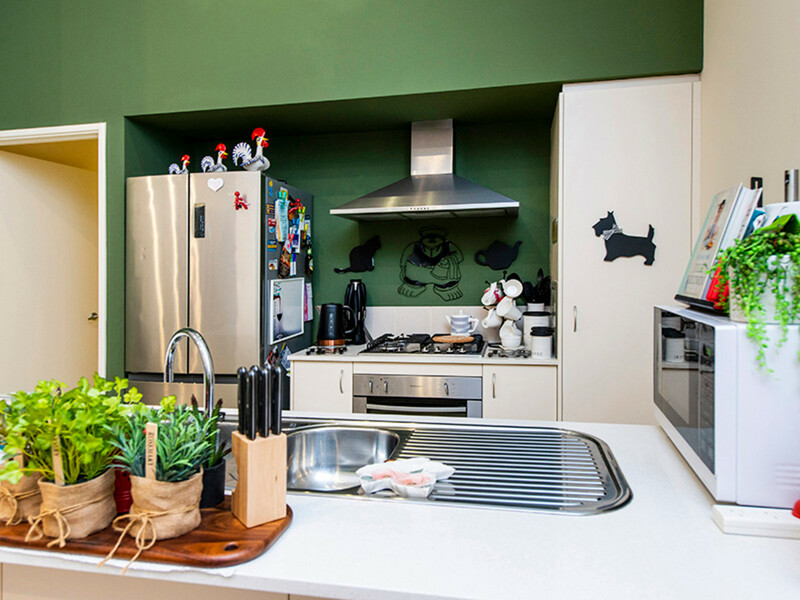 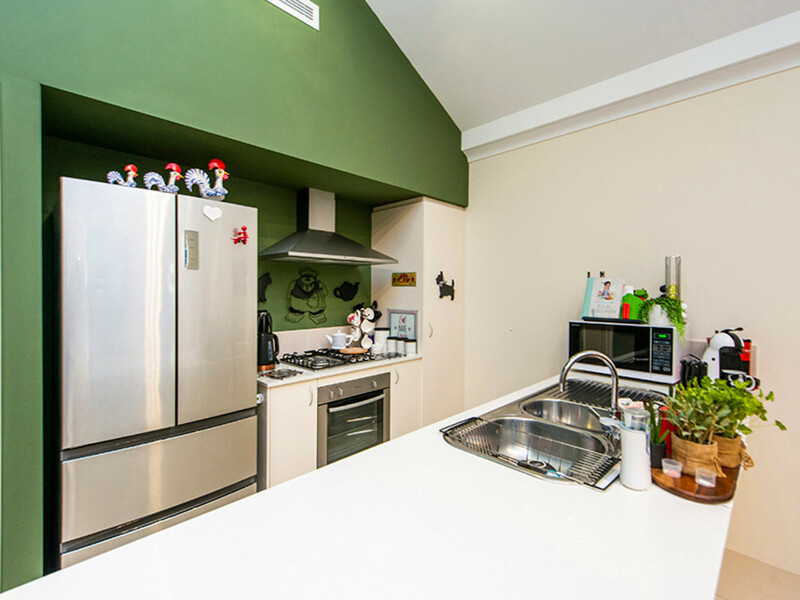 –	Open plan kitchen, dining, living with high gabled ceiling that really opens the room up! 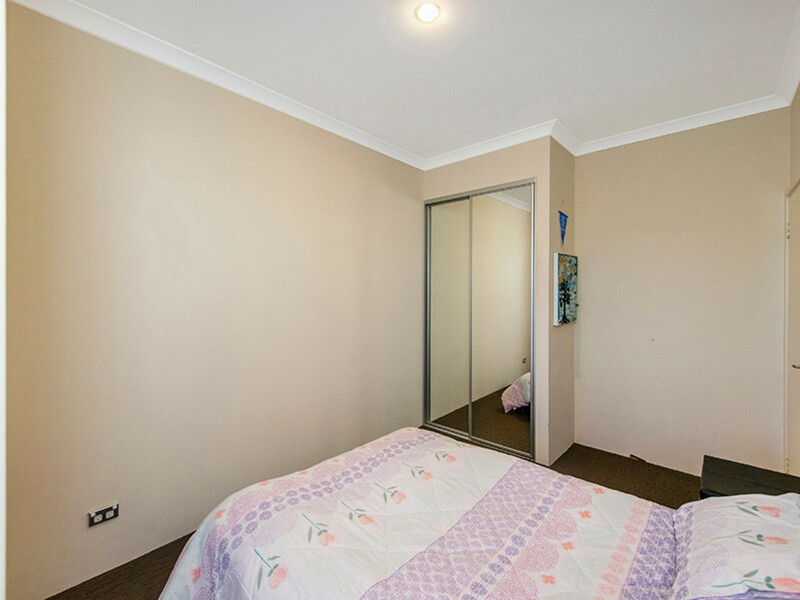 This property will not last long and is open by appointment only so to view this one of a kind investment opportunity!